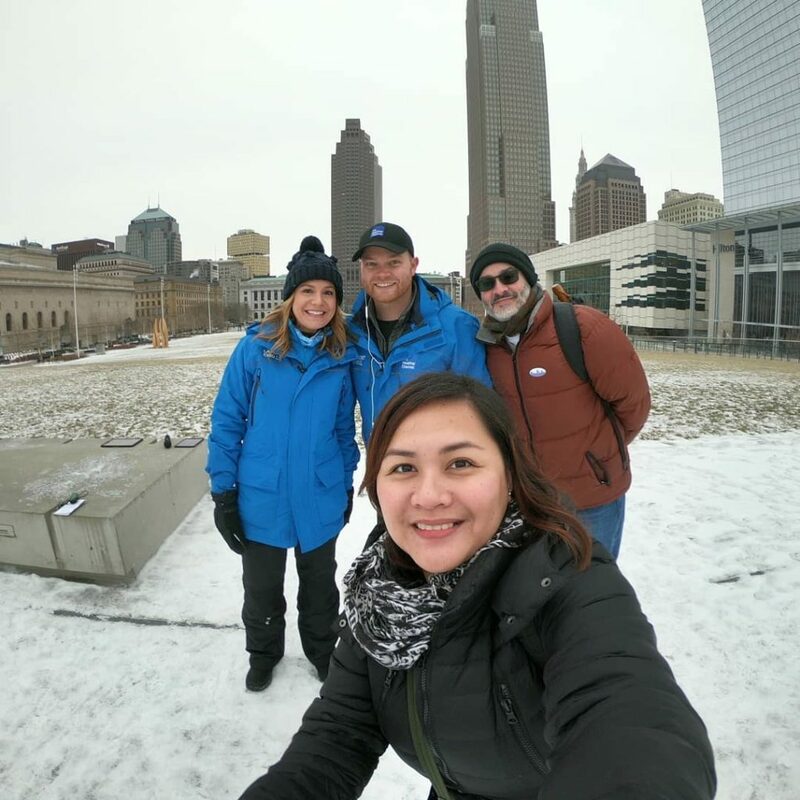 We are able to enter a major cold spell here in Cleveland, although it will not break the record for cold ( that was 20 degrees below zero F on January 19, 1994). The good news is the weekend will be about 40 degrees warmer! Break out the shorts, time for some weekend fun! 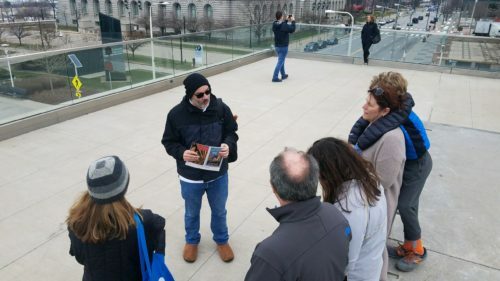 Looking to get out and do something fun this “warm” weekend, take one of our Downtown Highlights Walking Tours and explore all that downtown Cleveland has to offer. Use promo code WINWKND02 and save $4.00 per ticket. See our schedule and book directly online on our Book Tour page. Offer good on our tours February 2 – 3, 2019.